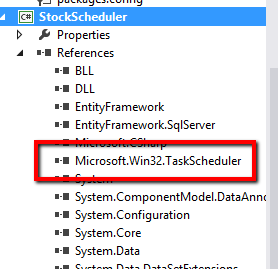 In this article I will discuss How to schedule a task in windows scheduler using c#? 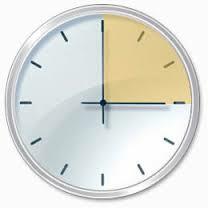 We can create & schedule jobs on windows scheduler using a c# code. You can download a scheduler dll from here. Add scheduler "dll" reference in your application.